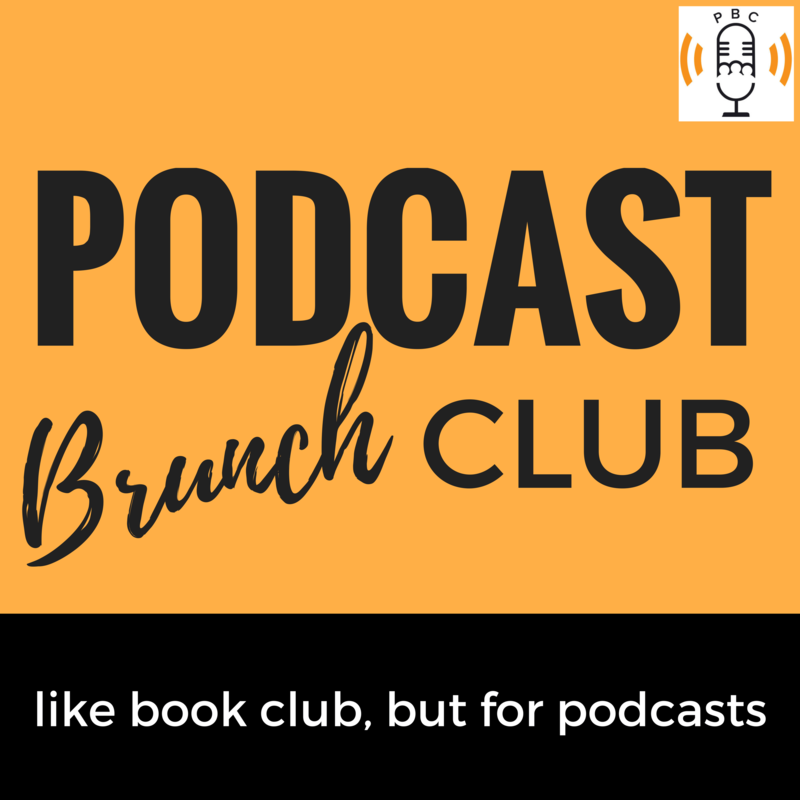 Adela chats with Alie Ward, the host of the Ologies podcast. We featured the “Phonology with Nicole Holliday” episode of Ologies on our podcast listening list on Language. Alie’s advice for science communication: pretend you are at a dinner party, show up like you belong, and have fun! Some of Alie’s recording tips: use temi.com to get transcriptions and snap/clap at beginning of new takes. Alie’s podcast pick: All My Relations (episode: “Can a DNA test make me Native American”). 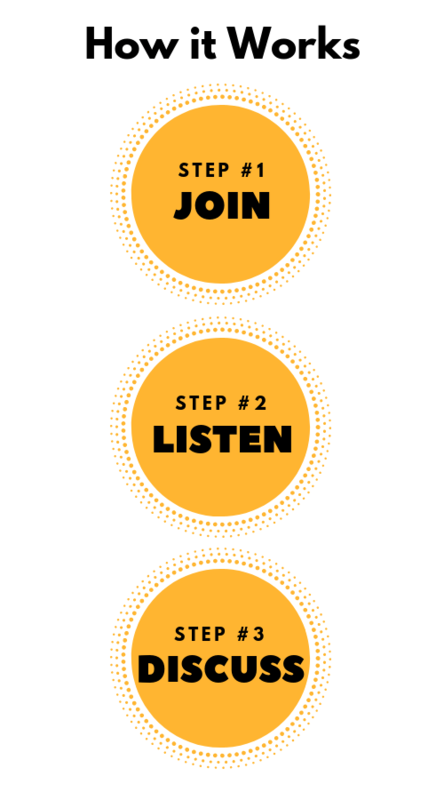 It’s is a podcast to discuss relationships as Native peoples–relationships to land, to ancestors, and to each other. Find out more about Ologies on the website , Facebook, Twitter, and Instagram. Find out more about Alie on her website, Twitter, and Instagram. 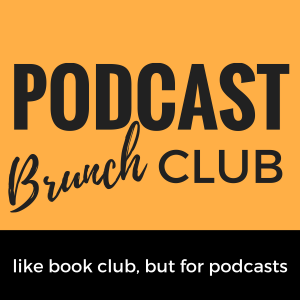 Find out how Podcast Brunch Club works and get involved in the discussion! Audio editing and production by Steven Zampanti of Conceptual Podcasting. Music included in this episode was ”Elephant Walk” by Podington Bear and “Paradise” by Misael Gauna.